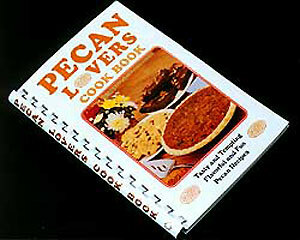 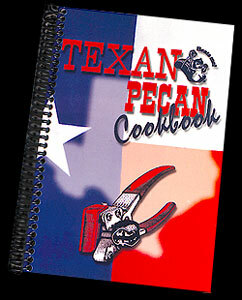 In this unique book you’ll find over 200 recipes of the finer dishes of Southern cooking. 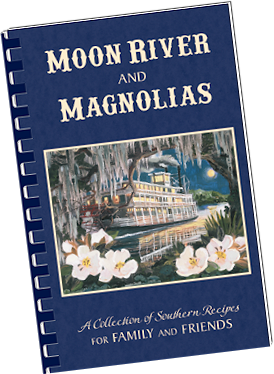 These rare and hard to find recipes focus on the South’s romantic and serene way of life and the importance of family, friends, good food and hospitality. 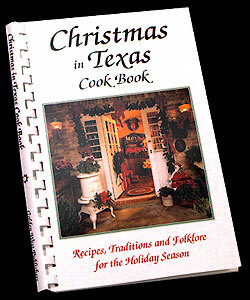 The book contains recipes for breakfast, brunch, lunch and supper as well as appetizers and scrumptious desserts not found in other cookbooks. 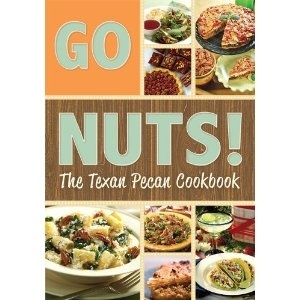 The attractive soft cover features a painting by one of the two authors.